The top performing conversion tools developed by Lean Labs, and used in Growth Driven Design, are now available to all HubSpot customers. No Code Writing. No Confusion. Plug & Play. We white glove the entire process. Every conversion tool is expertly installed and tested, all metrics tracked, and a simple video explains how you can configure it for other uses. Once live, higher engagement and more conversions occur almost instantly. Design services for custom work available separately. Slide in CTA's that drive conversions. Available for pages or posts. Micro-commitment forms drive up to 2X higher conversion rates. Amplify Profiling & Conversions with next level thank you pages. More engagement on your blog with infinite scroll and offer integration. Correct one of the ugliest pages of almost every HubSpot site. Slide in form for 3X blog subscription rates. Configure a popup by % scroll, time lapse, or just before visitors exit. Add/remove announcements on your homepage (or any page) easily. All-star writers deliver a "inbound 6-pack" to boost organic growth. Are you on HubSpot Pro or Enterprise and have over 8,000 visits per month? 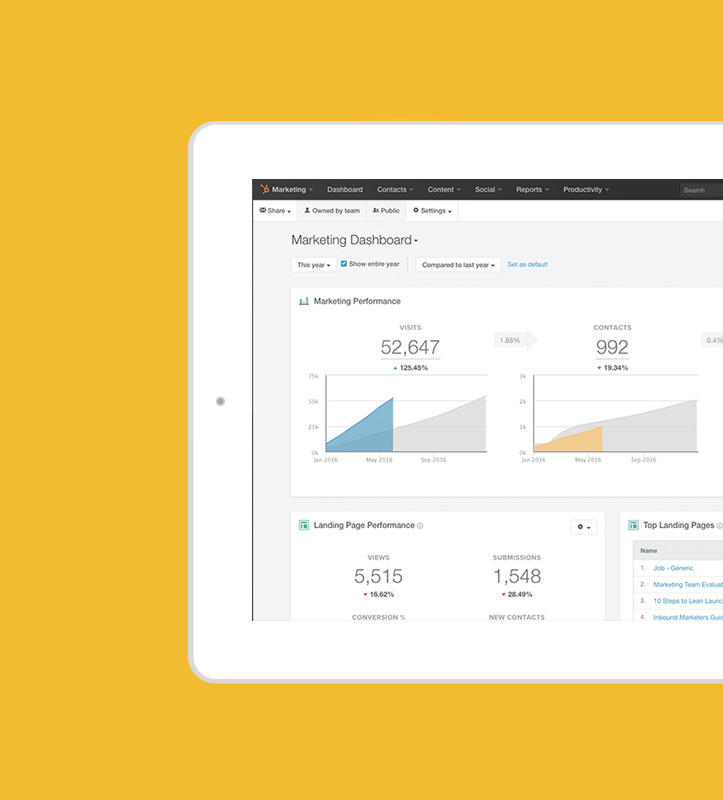 Hubspot Enterprise customers can try our tools at no cost, with no commitment. We mean free. We do all the work & just want the case study. What better way to see how our tools can move your target metrics than with zero risk? Limited Availability. Pre-register for first dibs. Rolling this service out at scale presents a new challenge for us. We've gotta hop before we fly. As such we're collecting case studies in Q1 for a formal roll out in Q2 2017. We're doing case studies on qualified sites at no cost. The site audit, plan creation, creative work, install & test results are all included. Zero Money Exchange. If you'd like to either join our test group or just stay updated, we'd love to hear from you and appreciate the interest. HubSpot Hop Ups is a Service Offering of Lean Labs, a Platinum HubSpot Partner. This website is not affiliated with HubSpot, Inc.  It's an independent service offering to optimize HubSpot websites.